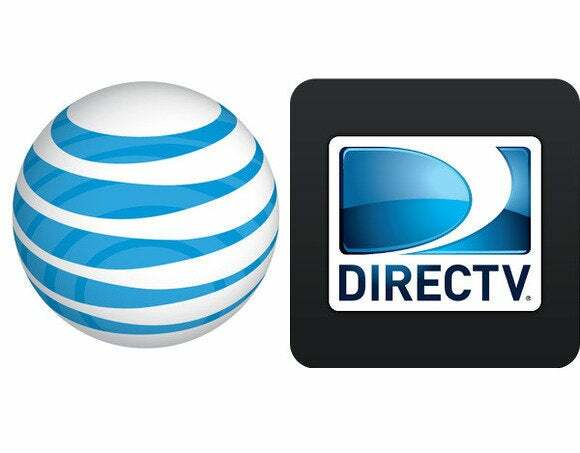 Now that AT&T owns DirecTV, it’s bundling mobile broadband and satellite TV together at a discount. Starting August 10, new subscribers can pay $200 per month for four lines of smartphone service with 10GB of shared data, plus DirecTV on four televisions with 145 channels. That’s $10 cheaper than buying the two services separately—$160 per month for wireless service, $50 per month for satellite TV—and combines everything on a single AT&T bill. The same deal applies when bundling wireless service with AT&T’s U-verse Family television package. Subscribers can also pay a bit more for additional channels: DirecTV Xtra (220 channels) and U-verse U-200 cost $220 per month, DirecTV Ultimate (240 channels) and U-verse U-300 cost $225 per month, and DirecTV Premiere (315 channels) and U-verse U-450 cost $275 per month. AT&T also notes that it’ll be selling DirecTV service through its retail stores, and setting up subscribers with TV Everywhere logins so they can start watching video on their phones as they walk out the door. In other words, prepare to be upsold the next time you try to buy an iPhone. Why this matters: AT&T completed its acquisition of DirecTV last week, and it was obvious that bundling would be the first order of business. AT&T says this is the “the first of many planned moves” to offer more entertainment options for subscribers; hopefully it can figure out a way to hook up loyal customers instead of just trying to rope in new ones.